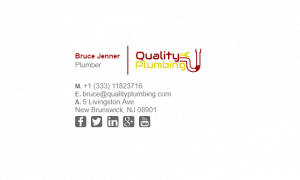 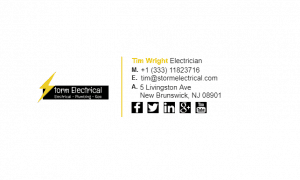 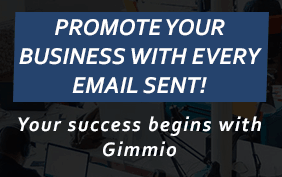 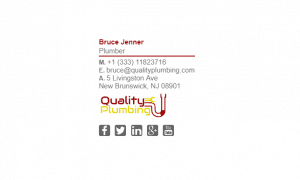 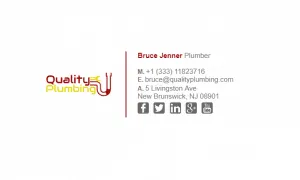 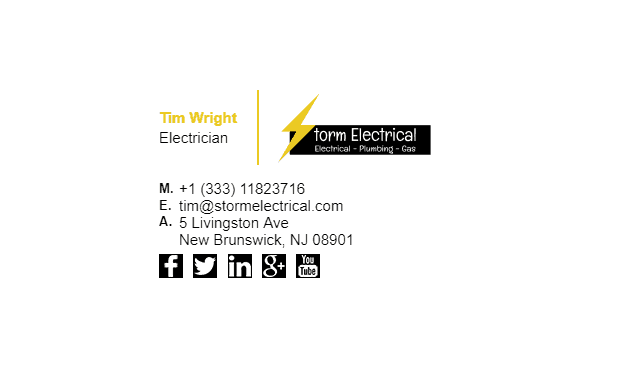 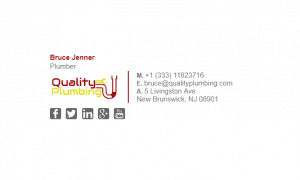 Contractors such as electricians, plumbers, refrigeration mechanic’s, carpenters, construction laborers and boilermakers should all have their own email signature as it is important that their customers have their contact details on hand. 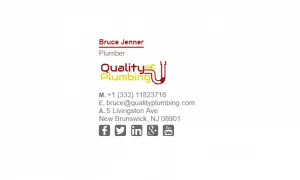 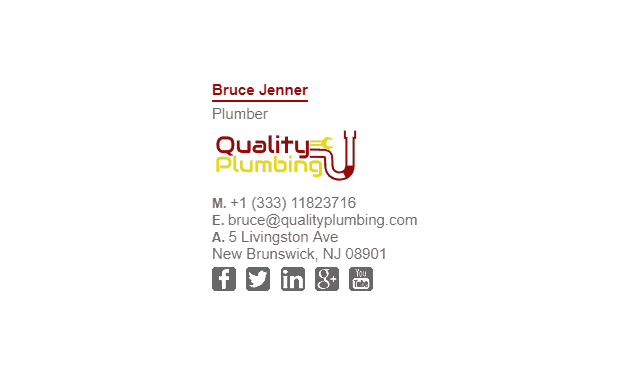 When your toilet starts leaking, and you need to look for your plumber, you will likely get your phone out and try to find the last email correspondence you had with them to try and get their phone number. 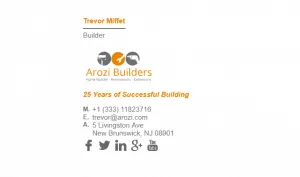 This is why email signatures are crucial for contractors. 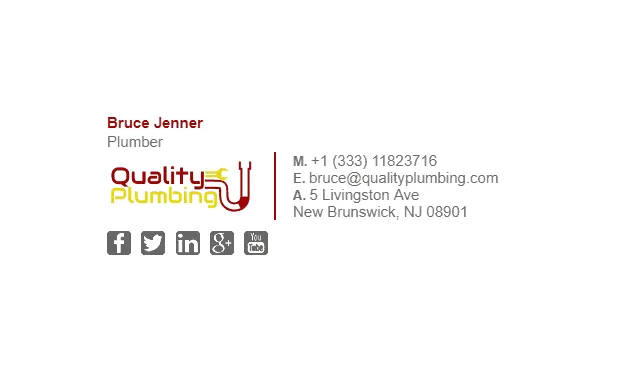 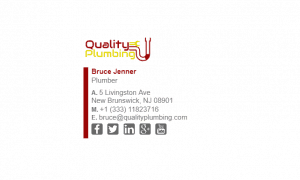 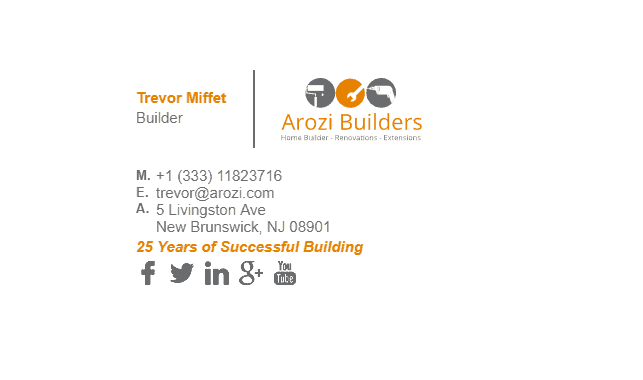 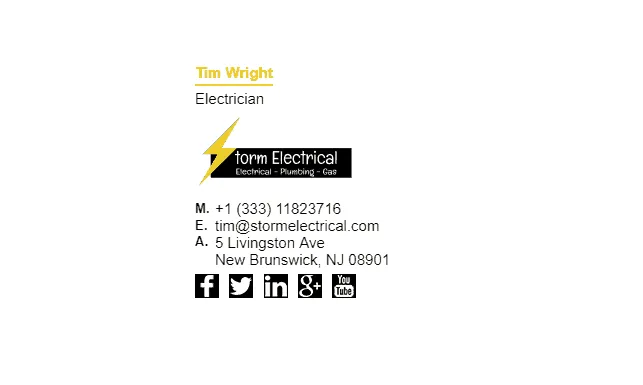 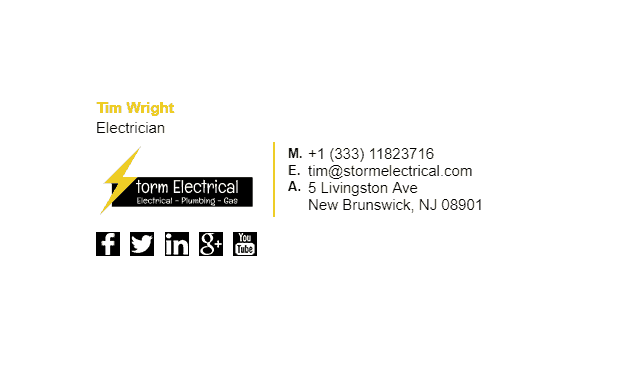 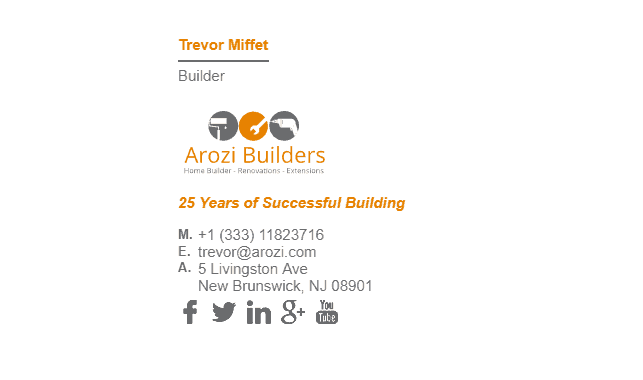 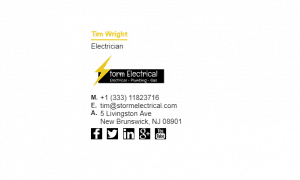 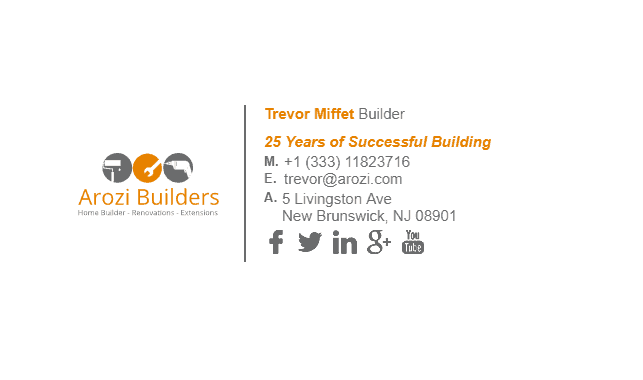 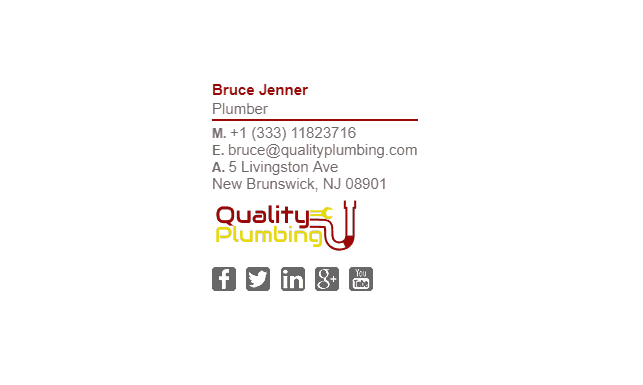 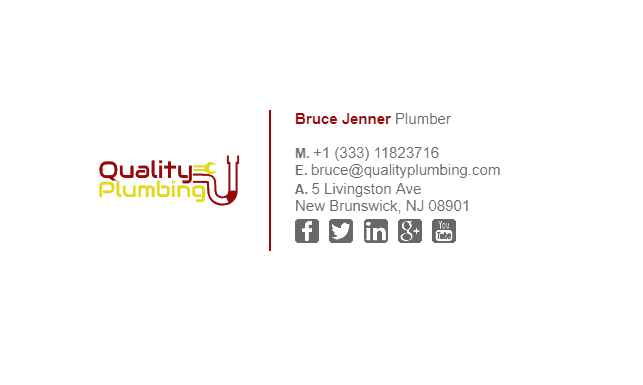 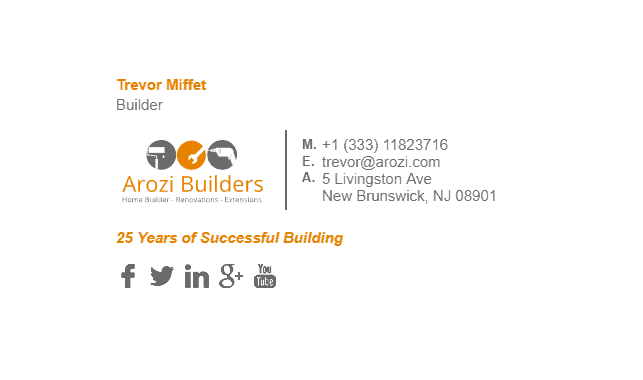 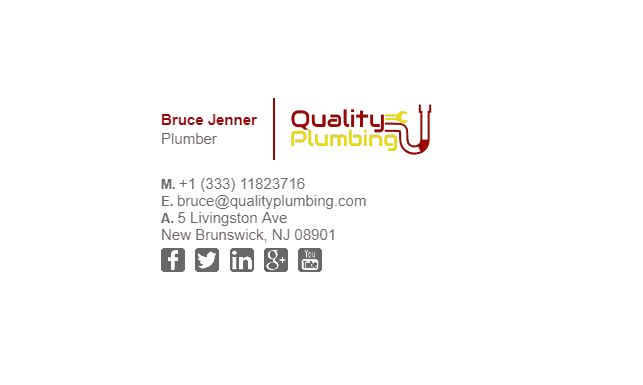 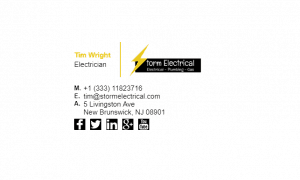 Check out our contractors email signature examples below! What Should Be Included in a Contractors Email Signature?